A fine example of automating with scripts is the fact that you need to check all your URLs for 404 errors. Google has its own Link Checker script which is extremely important and has the ability to inform if a particular page is broken or not. In fact, it also has the ability to find technical faults and fix them appropriately. These are some of the popular pages in your website that will never be used while posting ads. Recent trend shows that conversion rate can increase by 12% just by pausing ads where the concerned landing page has few products in it. When pages run ads, it is important to have these checks so that you can keep increasing conversion rate. There is always scope for improvement and increasing the sales figures. The script works by giving it a set of phrases. In fact, the script reads the set of phrases in the URL’s source code and inspects them in detail. In case, it reads a series of phrases, then it becomes easy for them to determine that the page is bad. So make sure you figure out the phrases you wish to give in your website URL. Remember to check the source code of all the good and the bad pages of the website. 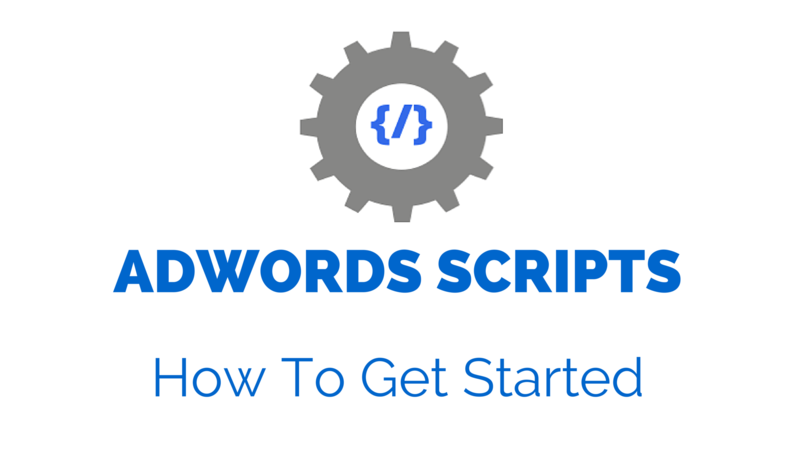 Script always looks for the code so you can include HTML tags. These tags become easy to comprehend and what the URL contains tend to become clear as well in the process. When you are running the script on all your URLs, then you have the option to either run the script just once or you can automate the system so that it runs every day. 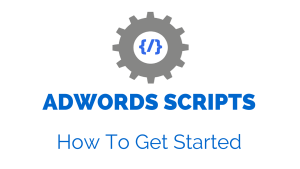 An important note would be that Google checks approximately 20,000 URLs every day in AdWords script. So in case you have too many URLs for your script, then it is important that you consider using API to avoid reaching or crossing these limits. So make sure you keep these factors in mind when dealing with AdWords.